Pick your favorite effects and start adding to your live video with Phodeo! 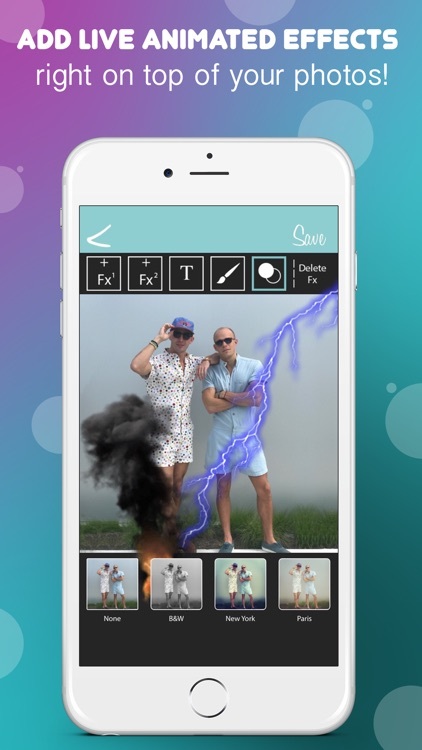 Phodeo is NOT just another app that adds basic text, stickers, or filters... instead it's a new way to add animated live effects to your photos and videos. 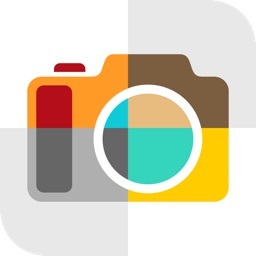 Get creative with your selfies or any other picture you'd like. 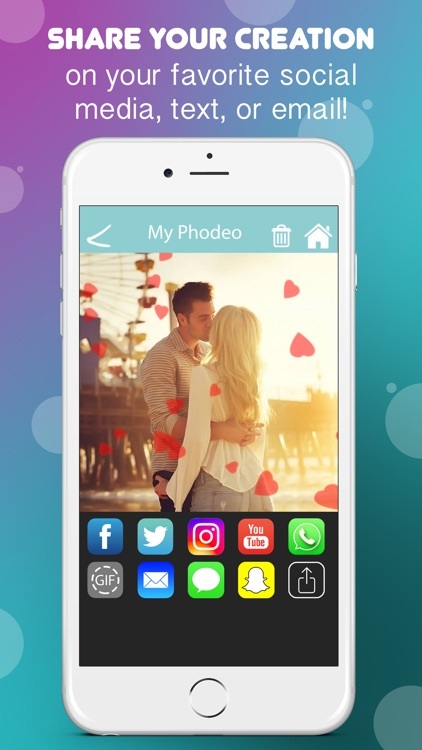 Create a Phodeo in just a couple of seconds and easily share with family and friends with text, Facebook, instagram sharing and more! 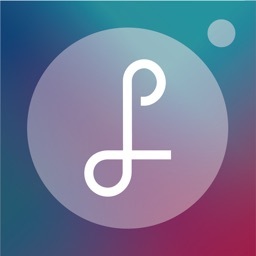 Selfies- No more boring selfies!! 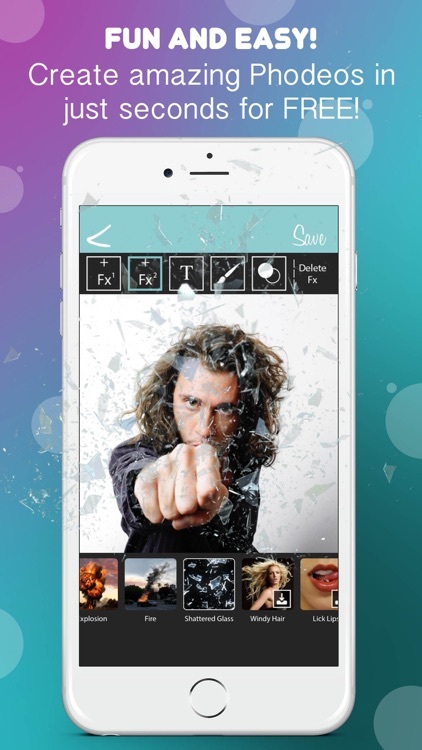 Make them fun and exciting with dozens of animated effects to pick from. Photos- Take any ordinary scenic photo and add a tornado, explosion, or rock avalanche! 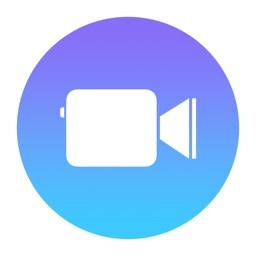 Videos- Interact with awesome animation effects during a live recording! 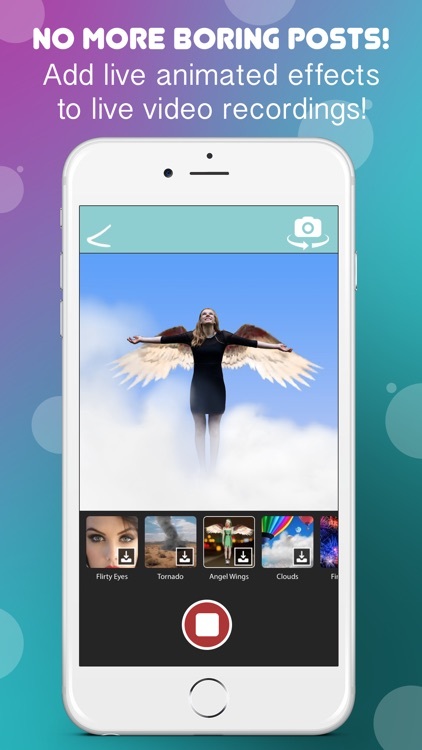 Filters- Choose from dozens of filters to get that right look! 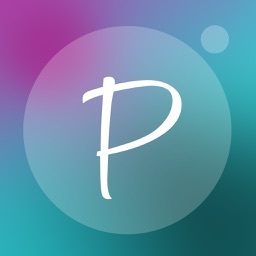 Text and Paint- Add your own text and sketches for your own personal touch! 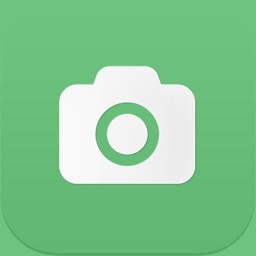 Easily share on Facebook, Instagram, Snapchat, Text, and more! Also, convert your Phodeo to a GIF if you'd like!